Game Boy Advance is one of the most popular handheld video game console. Well, if you want to enjoy those good old GBA games then a GBA emulator will definitely help you. You can use a GBA emulator either on a PC or on an Android phone. So these are the 10 best GBU emulators that can be used to play any popular GBA ROM. The first and one of the most stable GBA emulator on the list is Visual Boy Advance. It’s one of the oldest emulator that has been in existence for more than a decade now. Visual Boy Advance is completely free to use and supports all GB (GameBoy), GBC (GameBoy Color), and GBA (GameBoy Advance) roms. The game progress can be easily saved on VBA. In addition to that, this data can be exported to other emulators. Joystick support on VBA further enhances the gameplay. Overall VBA is a simple and easy to use emulator and all of its nifty features make it a best Gameboy advance emulator for PC. Ability to save the game as per users preference. No$GBA or the No Cash GBA is a reliable and feature-rich Nintendo DS/DS Lite and GameBoy Advance emulator. Well, if you want to play multiplayer GBA games then No$GBA will definitely impress you. No$GBA can run almost any Nintendo DS and GBA rom in existence. Similar to Visual Boy Advance you can also use a controller with No$GBA. This powerful emulator allows users to remap the keyboard keys as per their preference. Overall, No$GBA is one of the best GBA emulator for PC that can be used to play both Nintendo DS and GBA games. 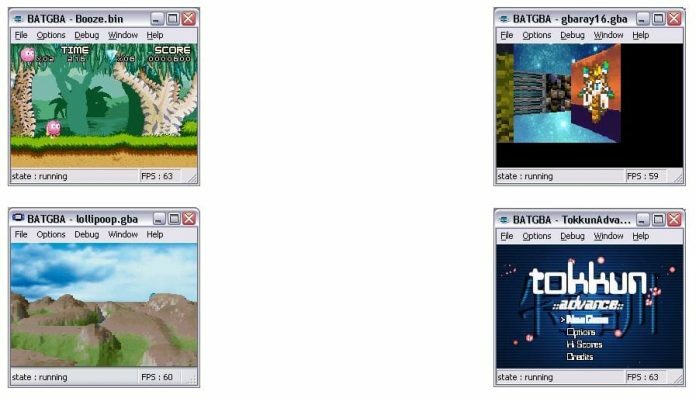 The next GBA emulator on the list is BatGBA. This lightweight GBA emulator with limited features allows users to play GBA without any hiccups. The UI of BatGBA might seem a bit outdated as it was last updated on 11th July 2002. Using BatGBA you can play GB (GameBoy), GBC (GameBoy Color), and GBA (GameBoy Advance) roms. So as to enjoy games smoothly on BatGBA you will need an original BIOS file. Lastly, BatGBA also displays the fps while playing games. Overall, BatGBA is the simplest GBA emulator in existence. Simple and easy to use GBA emulator. Next on the list is mGBA. This is amongst the best GBA emulator for Windows. This feature-rich GBA emulator is updated regularly by the developers. 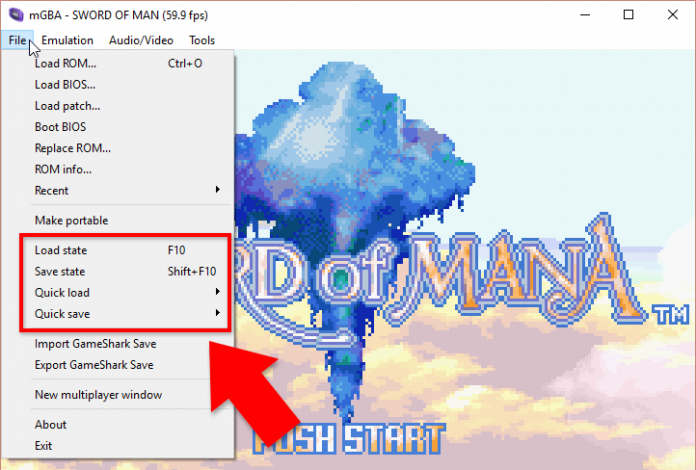 mGBA is one among a few emulators that allow users to save game progress whenever they want. In addition to that, mGBA also allows users to play cheat codes while playing games. The installation process of mGBA is fairly simple. Moreover, mGBA supports a humungous catalogue of GBA roms. The last GBA emulator on the list is Boycott Advance. This reliable emulator is one of the best options for MacOS users. Boycott Advance has a simple and easy to navigate UI. It is worth noting that, Boycott Advance cannot emulate the classic Gameboy. Boycott Advance supports external USB joysticks and gamepads. Boycott Advance emulator is highly optimized and supports GBA video features like scaling and rotation. Overall, it’s an impressive GBA emulator that gets the job done. The first Gameboy emulator for Android on the list is GBA.emu. This feature-rich GBA emulator offers high-level BIOS emulation. 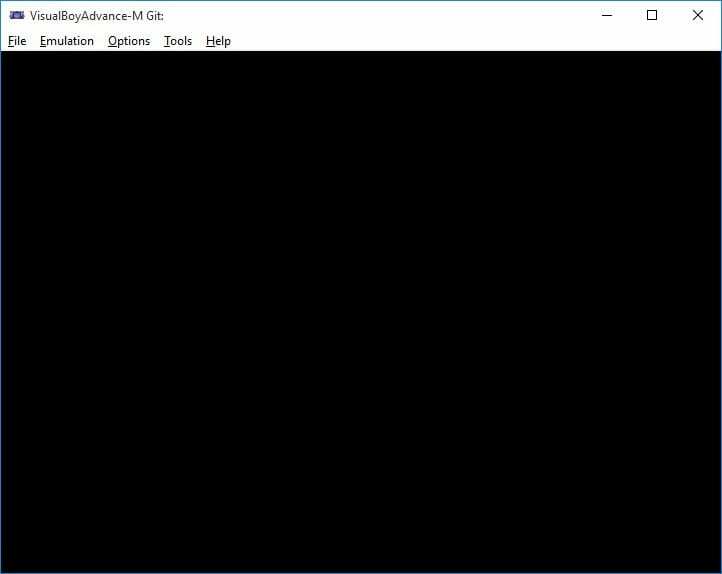 GBA.emu allows users to save and export game progress and transfer it to the PC version of VBA-M. Using GBA.emu you can run any GBA ROM that’s stored on your phone in the form of ZIP, RAR, or 7Z files and even .gba files. 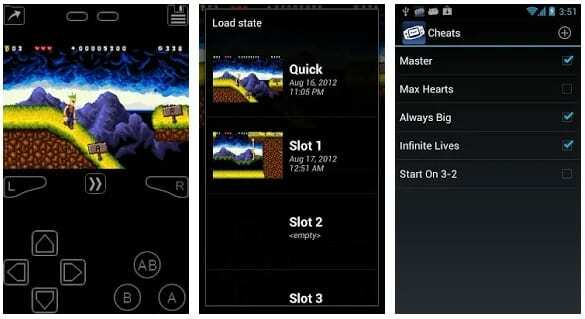 GBA.emu is one among many few GBA android emulators that support cheat codes. Lastly, the ability to save game progress anywhere is another nifty feature. It is worth noting that, GBA.emu is a paid GBA emulator that totally justifies its pricing. 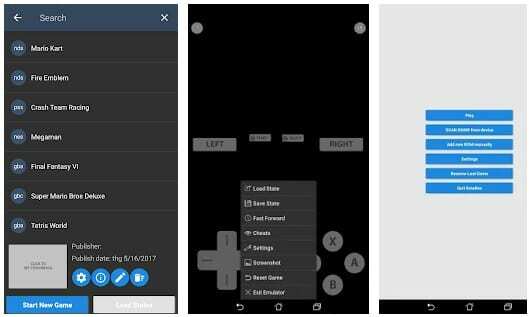 My Boy is another impressive GBA emulator for Andoid smartphone users. This free GBA emulator also has a high-level BIOS emulation. My Boy allows users to use and customize the On-screen keypad. This keypad even includes shortcuts like load/save. Using OpenGL rendering My Boy offers visually appealing graphics. Similar to GBA.emu My Boy also supports cheat codes. 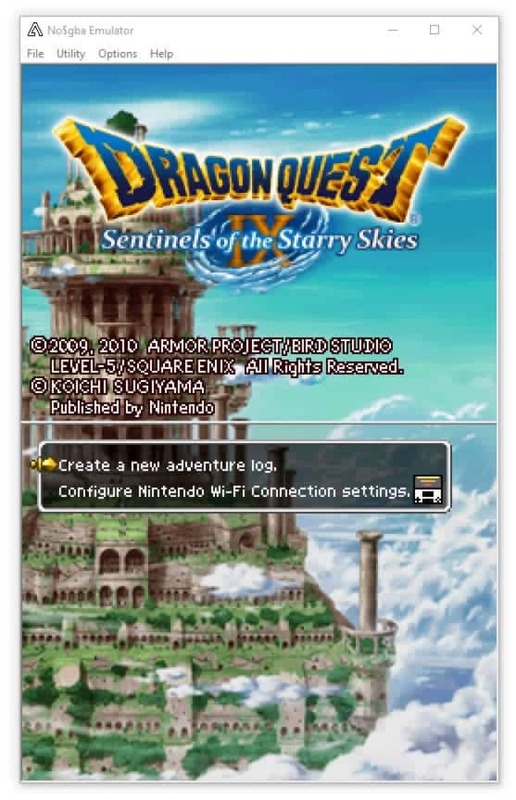 The free version is perfect for playing GBA games, but the full version is completely ad-free, supports multi-line cheat codes, and has the ability to fast forward the gameplay. Ability to create game shortcuts on home screen. The next feature-rich emulator on the list is John GBA. 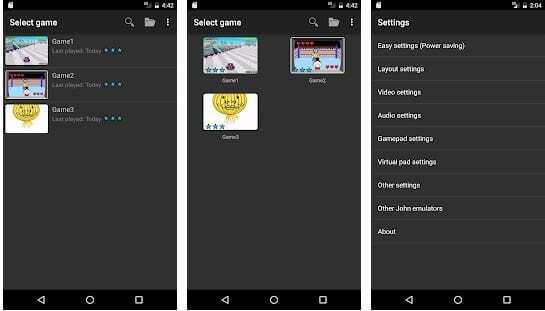 This popular Android emulator runs on the original GBA engine and offers high-quality graphics rendering. John GBA emulator can slow down the gameplay to up to X0.25 or fast forward it to up to x16. Dropbox support is the next helpful feature that helps preserve our progress in certain games. On-display controls on John GBA can be rearranged and customized as per users preference. Overall, John GBA is an impressive emulator that gets the job done. Ability to take a Screenshot. Bluetooth and external controller support. GBC.emu is one of the best GBA emulator for Android. As the name of this emulator suggests its dedicated for playing Game Boy colour roms. GBC.emu allows users to configure the on-screen multi-touch controls as per their preference. 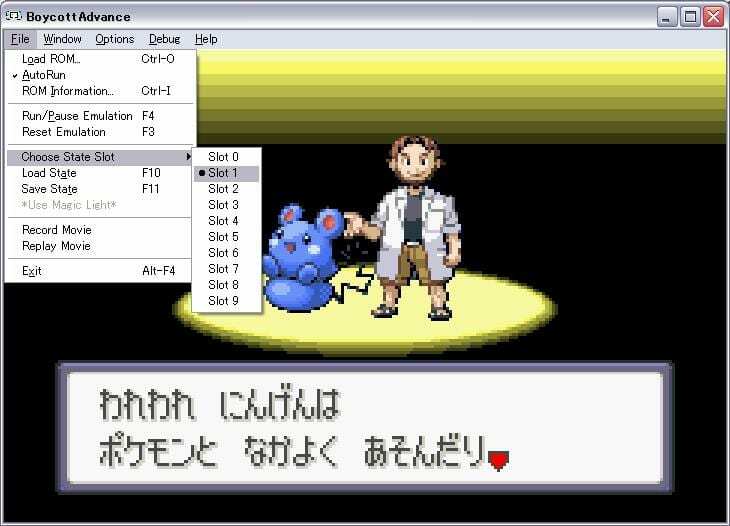 Similar to GBA.emu you can run GBA roms available in ZIP, RAR, 7Z, and .gb file formats. This reliable emulator is also cross-platform. Consequently, you can continue playing where you left on your smartphone to your PC. Works in both portrait and horizontal orientation. Can you consider this one as the best GBA emulator for Android, decide for yourself if EmuBox fits your description of the best. Apart from GBA games, EmuBox can run Nintendo DS, PlayStation, SNES, and Game Boy Color games. Similar to other emulators on the list EmuBox also offers many nifty features like cheat support, save and load states, and fast forward support. EmuBox is a perfect all-in-one emulator that offers reliable performance and impressive stability. 20 save slots for each rom. 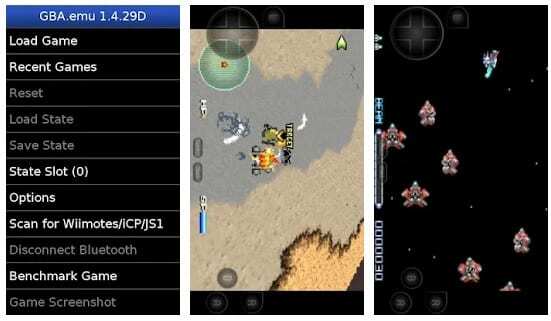 So these were some of the best GBA emulators for PC and Android smartphones. Do share any other personal recommendation in the comments section below.